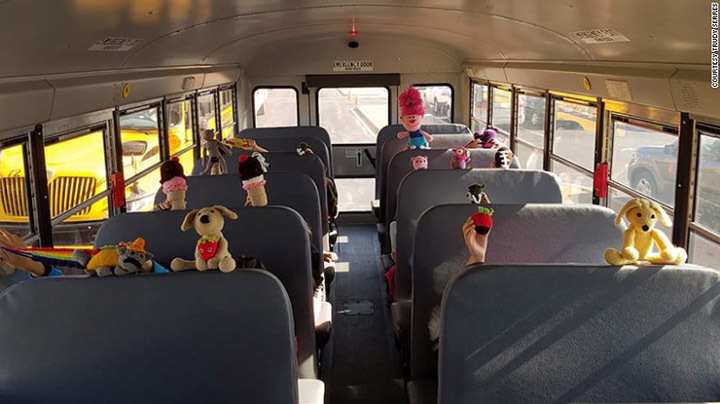 A school bus driver in Waukesha, Wisconsin, has handmade over 30 toys for the kids on her route. 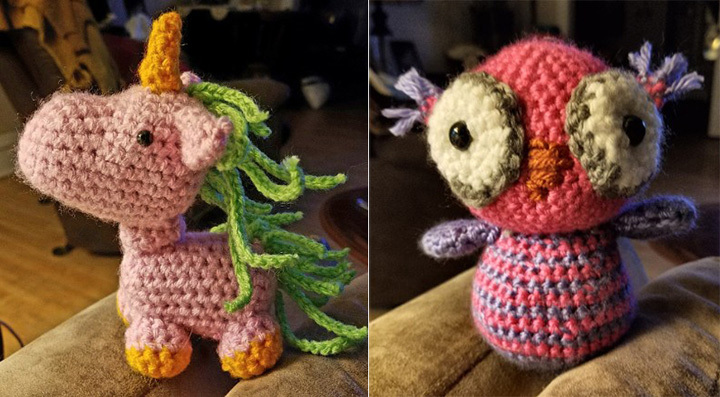 Trudy Serres likes to crochet in between routes. 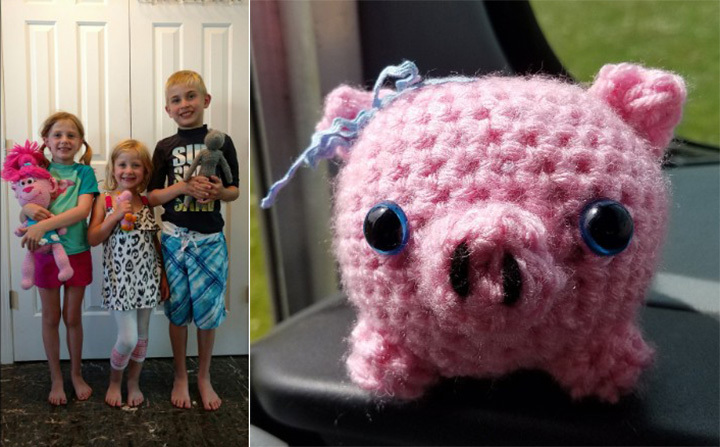 One day 10-year-old Vincent asked if she could make him a taco – his favorite food. After that the requests came pouring in and Serres was happy to oblige. “I’ve made a hockey player with team uniform colors with a stick, ice cream cones, chocolate covered strawberries, a football, unicorns, Darth Vader and four Yodas,” Serres told CNN. As for the parents, they are excited about what Serres is doing for their kids.